Motorcycle Accessories and Luggage for 2017 Honda CB500X F650GS from Hepco & Becker and more! Looking for premium quality motorcycle accessories for your 2017 Honda CB500X? Looking for strong, functional motorcycle accessories at a great price, then Motorcycle Adventure Products has a great range for you. With our internationally known & respected suppliers, Hepco & Becker, Enduristan, 3DX-Motorradical, RoxSpeedFX, ROK Straps, Optimate & more we have nearly all your needs covered. Crash Protection, Luggage frames & rear racks, wide choice of Side & Top boxes, Soft Luggage & much more! 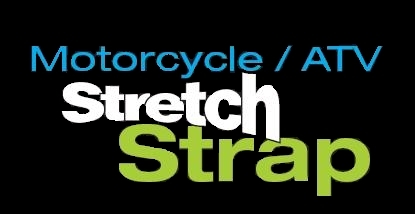 Looking for a great way to secure loose gear on your CB500X, Consider ROK Straps Australia's own!